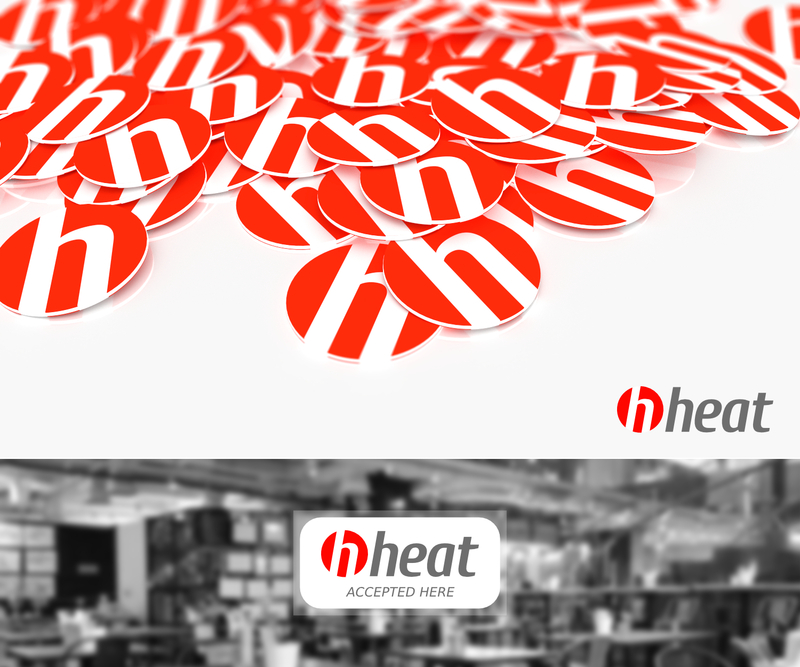 We need professional design for HEAT coin / badge symbol and herewith start a contest open for anyone. 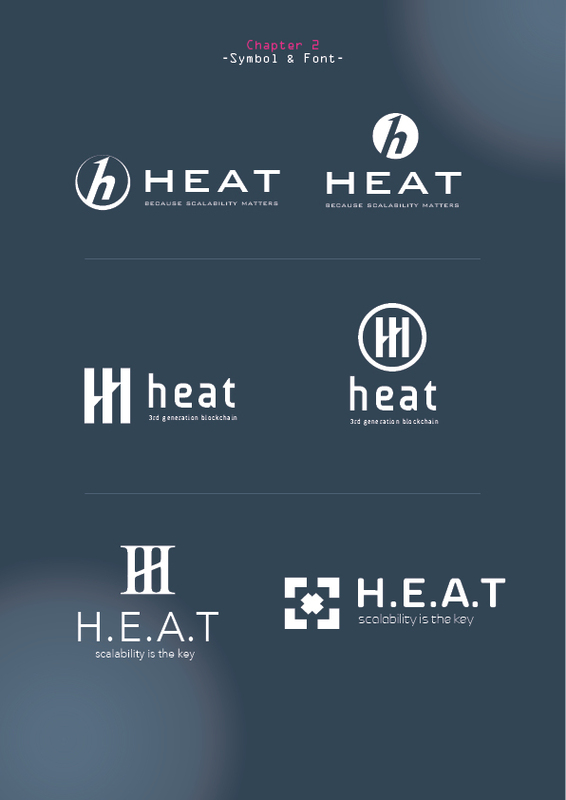 The final design is supposed to be used as the symbol for the HEAT token, and may or may not be used in other materials of Heat Ledger Ltd such as company logo. Competition is open until Sunday October 16th midnight unless closed prematurely or extended. Multiple rounds to qualify the best designs and decide between their improved iterations may be needed. 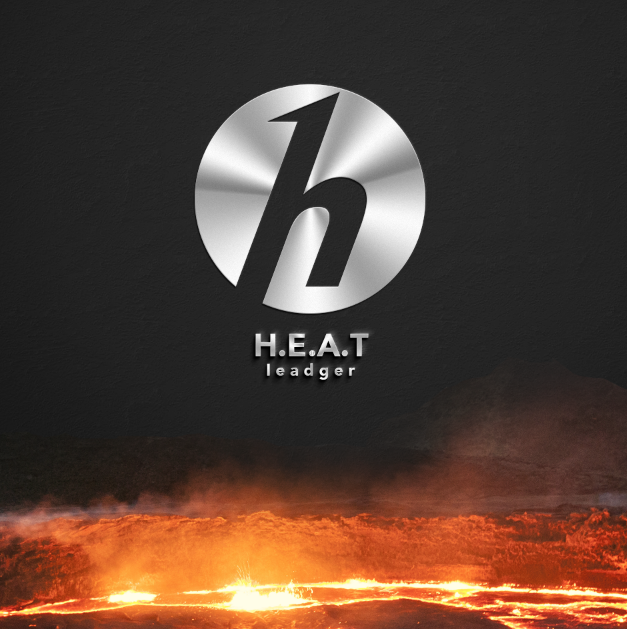 By paying the winning prize of 1 BTC Heat Ledger Ltd receives all rights to the provided design from the designer. Crude sample drafts for inspiration are presented in this post - with the III idea and 1h idea kindly provided by Kalipo, and the @ idea provided by Mr.coinzy. Other competitors are free to use the sample designs, or one of their own, as a starting point. In case a design incorporating suitable part of one of the sample designs wins, the original provider is paid 0.5 BTC bounty in addition to the 1 BTC reward of the winner. 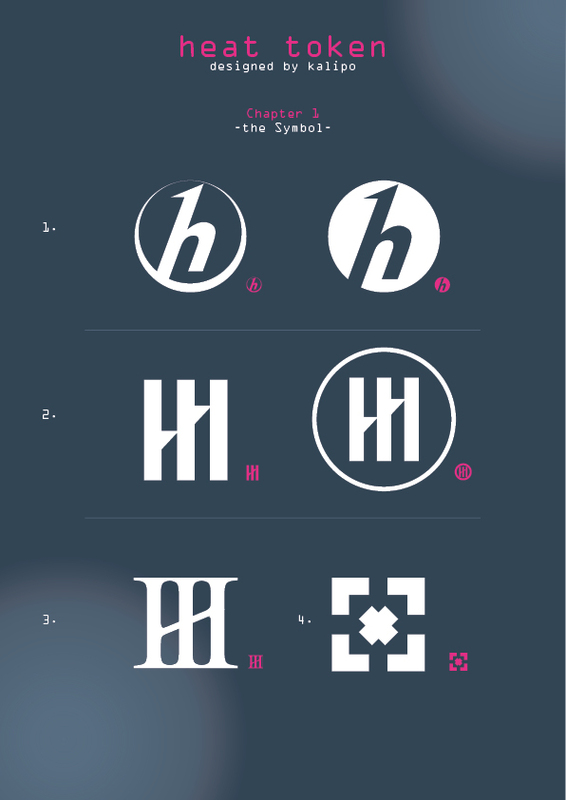 The additional bounty may be adjusted downwards, in case the winning design doesn't prominently use the suggested symbol but could be considered to be based on it. Great! Shall we just post the proposals here on this thread and at any time during the competition? Here is my preliminary proposal. I wanted to create something recognisable and not too generic. I will do different variations, color-schemes etc. if needed. can the community vote for the winner when the contests end? or will it be decided by devs? Really liking this one - super slick design - simple - easy to recognize and to the point. 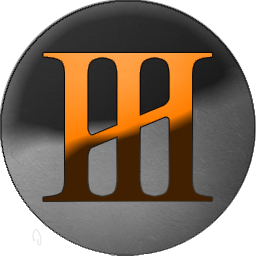 I dont really have the skills of some of the other guys here, but I thought I would share a very rough idea of what I think the logo should look like. 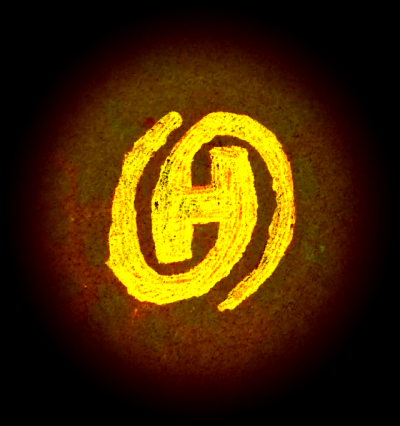 HWiz funky designs, maybe try them out in 16x16 pixels size too so you will see how they would display at coinmarketcap.com. 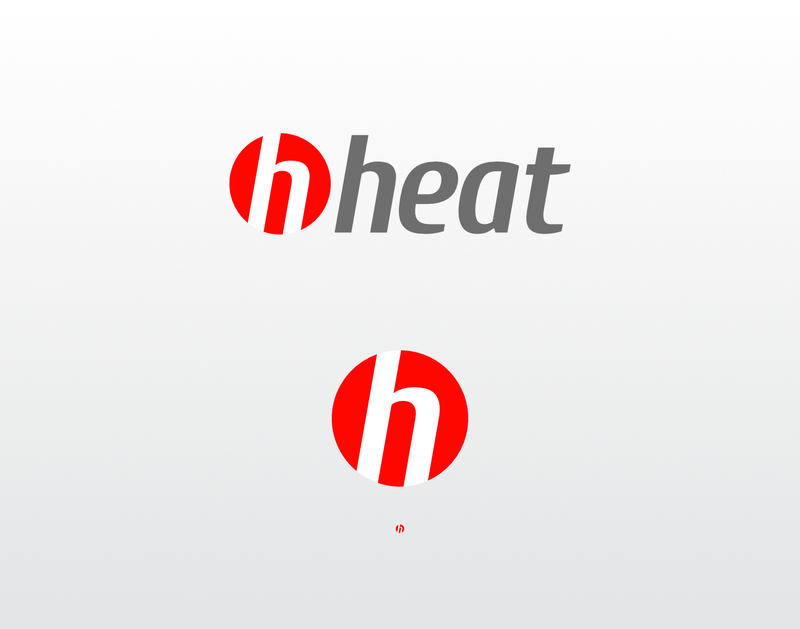 I think you may have to scale up the actual symbol/letter part of the logo to make it work. If there is a vote, can we vote for multiple designs? There'll likely be a vote of advisory nature.